Vinyl Record Of Retro Style. Silhouette Saxophonist On The Package. Vector Illustration For Music Studios. Lizenzfrei Nutzbare Vektorgrafiken, Clip Arts, Illustrationen. Image 104963268. Standard-Bild - Vinyl record of retro style. Silhouette saxophonist on the package. Vector illustration for music studios. 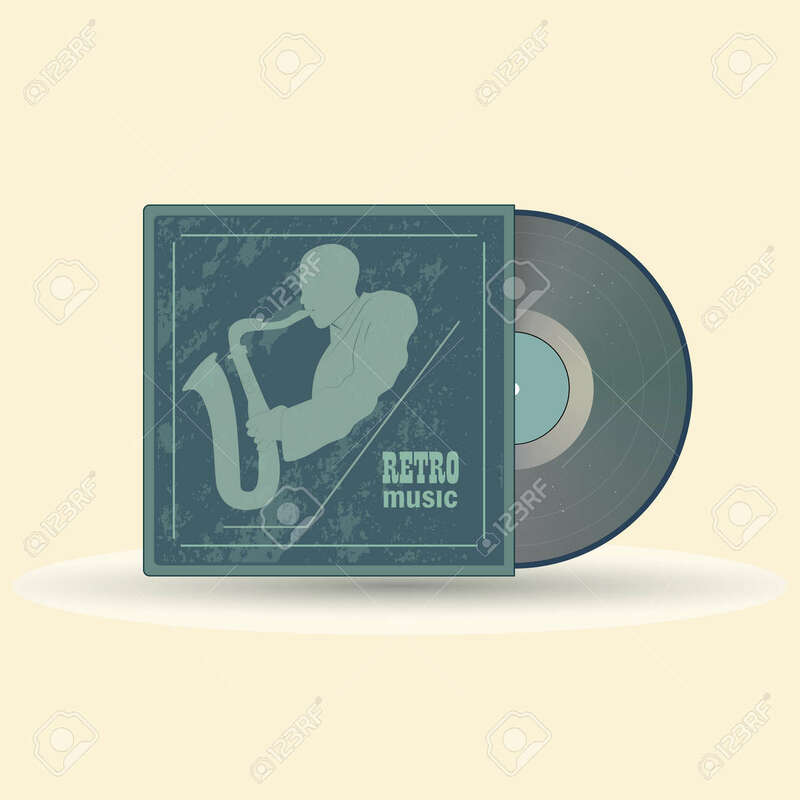 Vinyl record of retro style. Silhouette saxophonist on the package. Vector illustration for music studios.